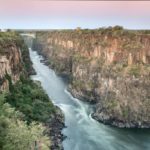 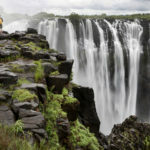 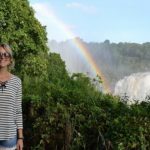 Exploring Day trip: The best way to see Victoria Falls is on a guided tour, which can be done from either the Zimbabwean side or the Zambian side. 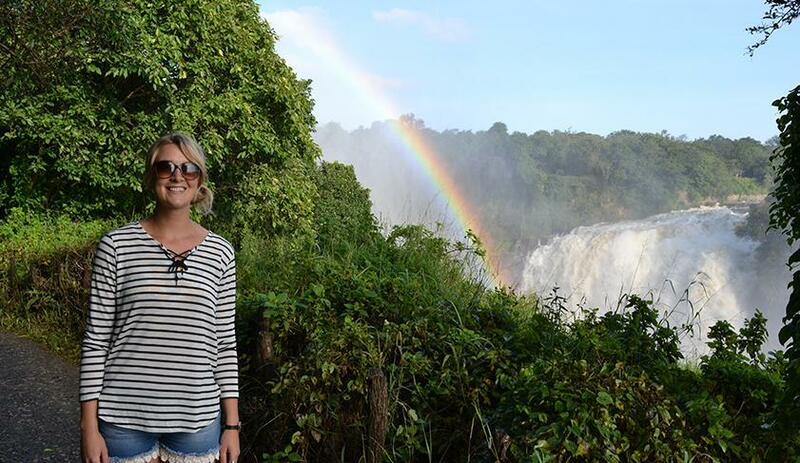 Passionate guides will share facts, secret views and hidden treasures with you. 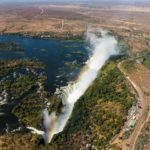 Victoria Falls Tour: This guided tour to see the spectacular Victoria Falls, also known locally as “Mosi oa Tunya” (the smoke that thunders), will take you on a historic journey of the falls in the Victoria Falls National park. 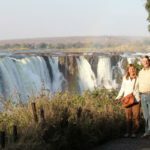 Here you will be able to view the falls from the Zimbabwean side and feel the spray of the falls as you wander through the forest to various viewing points. 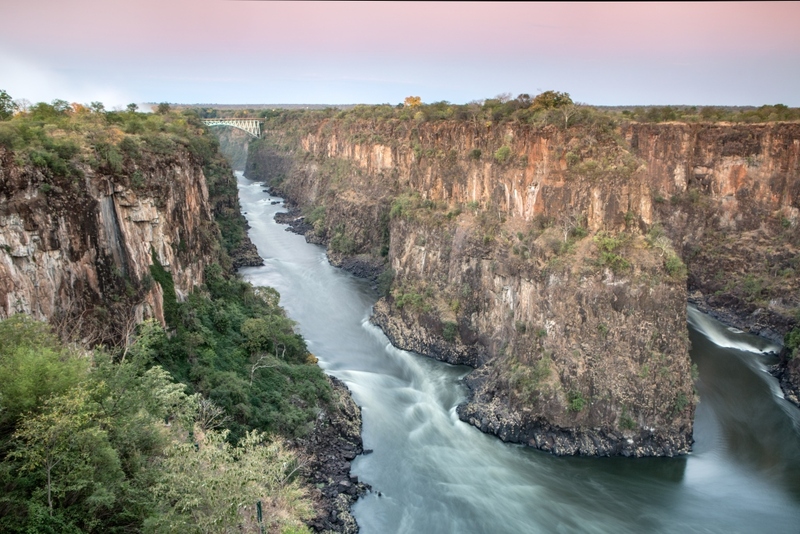 Visits to the Zambian side of the Victoria Falls can also be arranged. 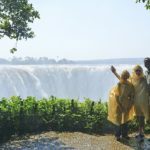 Different months in the year offer opportunities to see the “falls” in a different light – from low-water season, when there is no spray, to the high water season where you are guaranteed for an exhilarating & drenching experience. 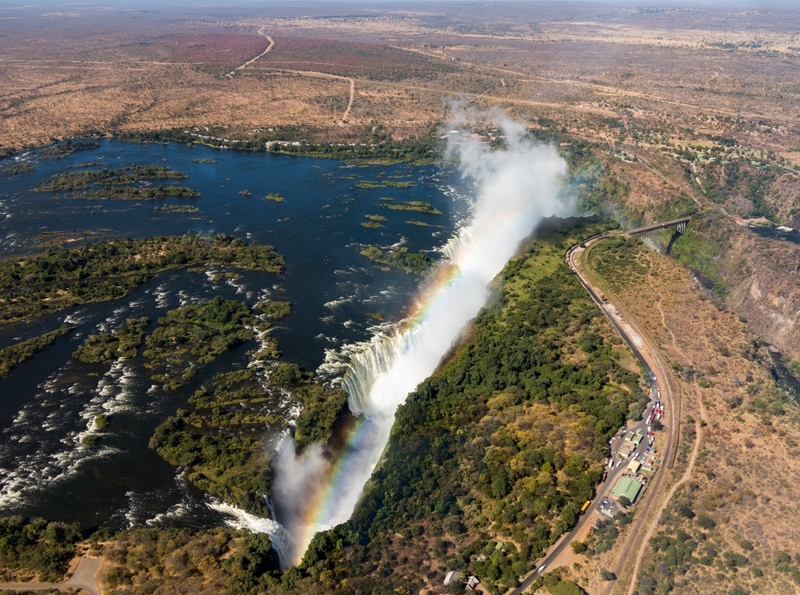 Feel free to chat to us about what you can experience, and also see if you are booking at the right time of the month, where you can possible see a Moonbow. 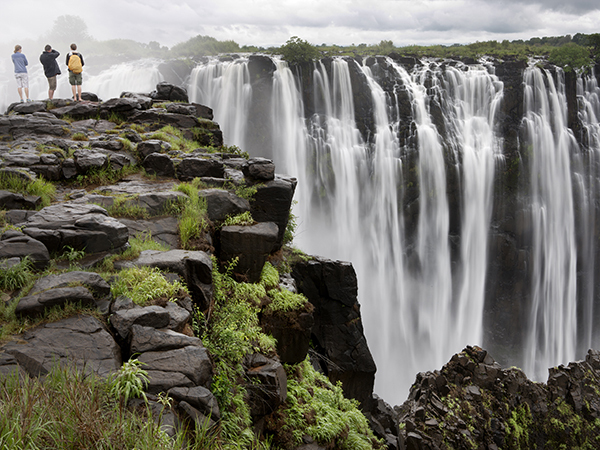 To view more of our day trips and experiences in & around Victoria Falls, please click here. 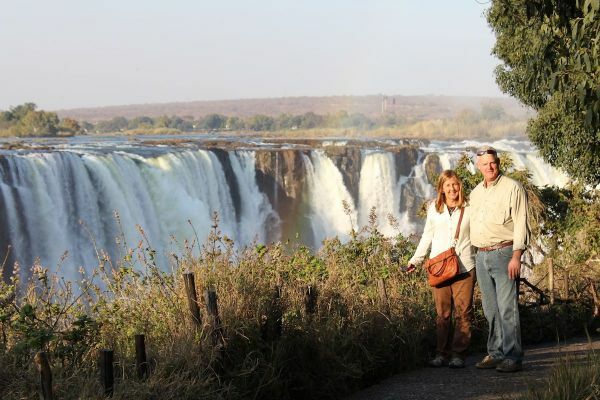 Includes: A lovely Zimbabwean guide who knows everything there is to know about this natural world wonder.